Please Note: One to one meetings are available on a first come first served basis with a maximum of five meetings per company. Only two people can register from each company. 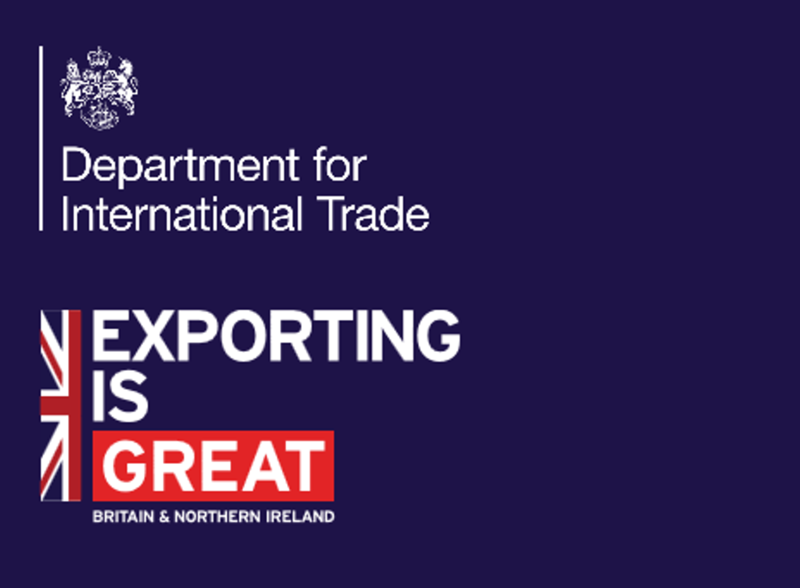 Please note this event is only open to registered businesses based in North East England interested in trading internationally or wanting to learn more about the service Department for International Trade North East (formerly UKTI North East) provides. You may be contacted prior to the event to assess eligibility.